Houston, TX – 53 years ago, a group of exceptional people settled in the Clear Lake area from across the United States (and even the world) to follow the then unthinkable mission of interstellar travel through NASA. 53 years ago, another interstellar mission was simultaneously dreamt and dared: drawing nearer and nearer to the God of the universe, through the vessel of an Episcopal Church. For 53 years, St. Thomas has carried our community closer to God: building a school before a sanctuary, generously meeting the needs of others, and offering a community that guests and members alike consistently describe as a real family. On September 2, 2018 The St. Thomas the Apostle Episcopal Church launched a new initiative to expand their Christian Mission in the Clear Lake Area. 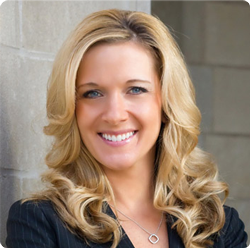 They engaged James D. Klote & Associates to assist and guide their efforts through a series of focus group meetings to inform and hear their congregants’ thoughts and ideas regarding the needs and opportunities of the church and community. All congregants had the opportunity to give input and feedback regarding the proposed plan to make the church even more welcoming to the community through renovations, the installation of a donated 3,500 pipe organ, and debt retirement. The goal of the debt retirements is to free up funds to serve the many growing ministries of the congregation. The meetings were both informative for the congregants as well as for the church leadership with much discussion regarding priorities and suggestions on how to best address their needs and opportunities. At the conclusion of the two weeks of focus group meetings, the Vestry voted unanimously to proceed with “DOING MORE TOGETHER” Capital Funds Drive. 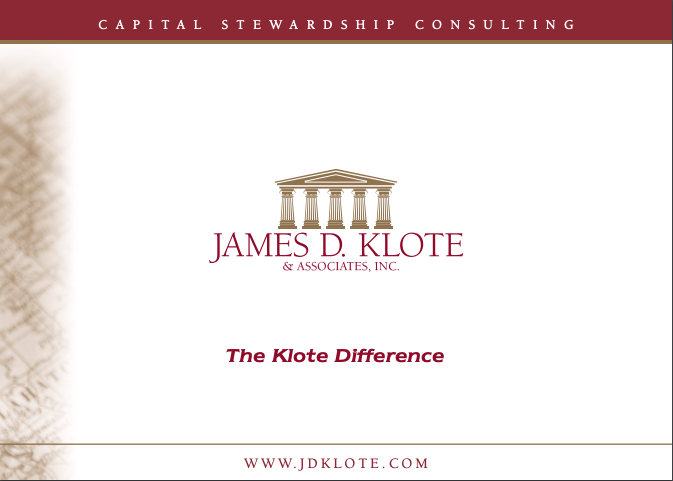 With offices in Falls Church, Virginia; Dallas, Texas; Chicago, Illinois; Los Angeles, California; and Toronto, Ontario, Canada, James D. Klote & Associates is the largest full-time, on-site stewardship consulting firm in North America. For additional information, please contact the firm at www.jdklote.com or (800)-360-2315.